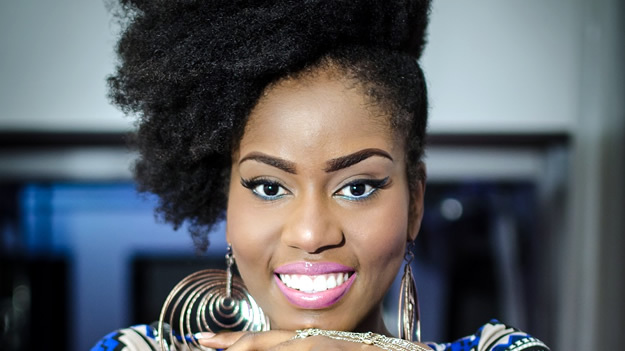 Dancehall act MzVee says she is rejecting her nomination for the 2016 BET Awards because she honestly knows she does not deserve it. The singer has been nominated for the 2016 awards in the Best International Act Africa category, and despite initially expressing happiness over the nomination, she says she has changed her mind after further reflection. “I sat down and I really thought about it and I said to myself ‘what have I really done to deserve this award?’” she wrote, in an open letter to BET. “I’m an honest person, I was raised an honest person; and I cannot in good conscience accept this nomination. “I’m having the moral conviction to reject this nomination, as EL should have done when he was presented with the Artiste of the Year at the Ghana Music Awards ahead of Bisa Kdei.” She added. BET are yet to respond to the petition to have her name removed from the nominees list, although they say they have already been hit with a letter from EL’s team asking to take MzVee’s place.